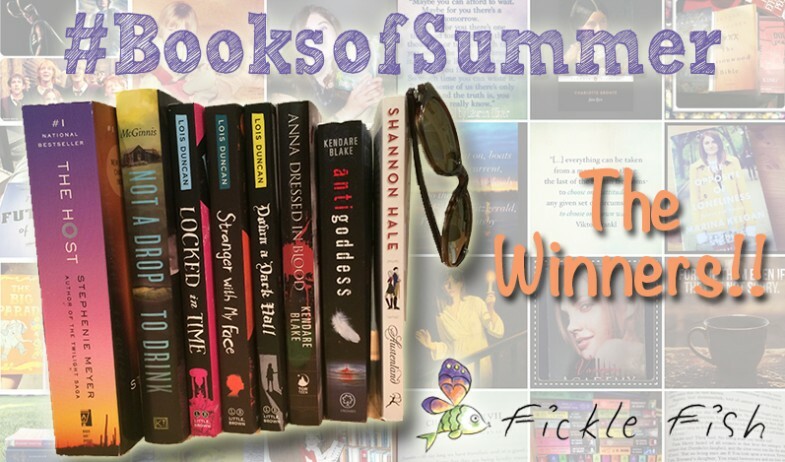 Fickle Fish Authors share their Favorite Couples for Valentine’s Day! Celebrate Valentine's Day with the authors of Fickle Fish. Find out their favorite fictional couples along with their relationship advice. 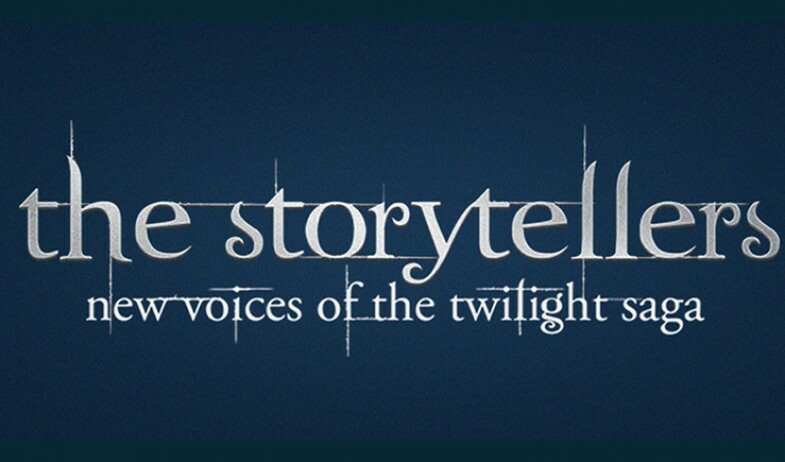 It’s Just A Scary Story — Our favorite Halloween Movie Picks! 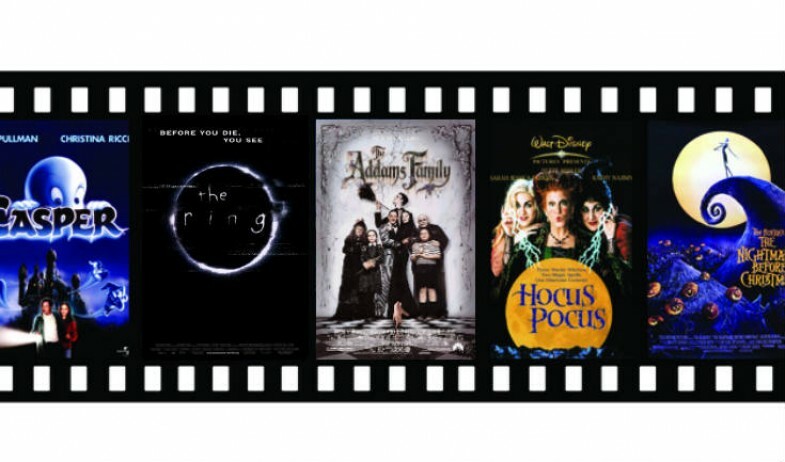 Fickle Fish authors share their Halloween movie picks. You might be surprised at who loves the guts and gore and who's a big scaredy cat! Join us for our June Instagram Photo Challenge! 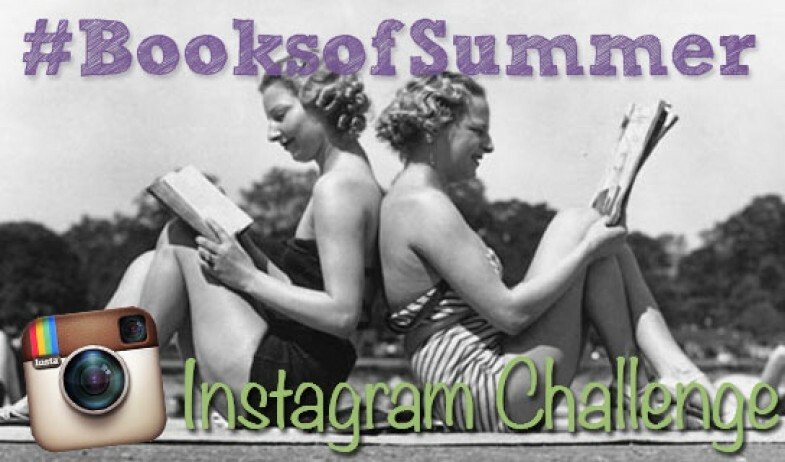 Join us in June for 30 days of books with our Instagram photo challenge! 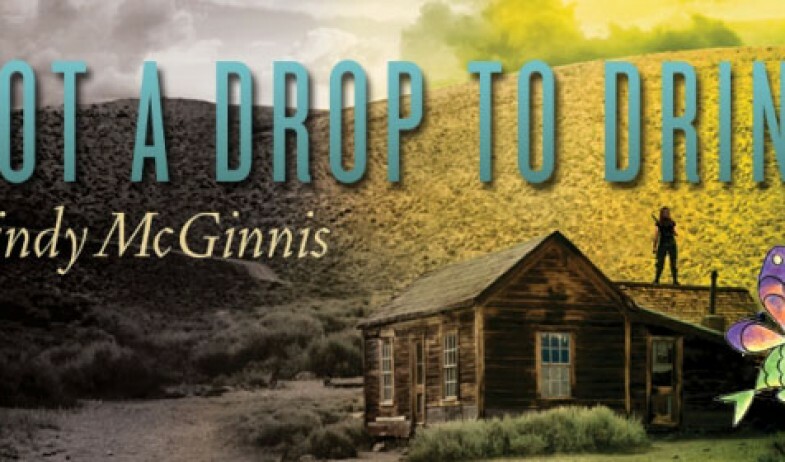 Fickle Fish Films options Mindy McGinnis' survival story "Not A Drop To Drink." 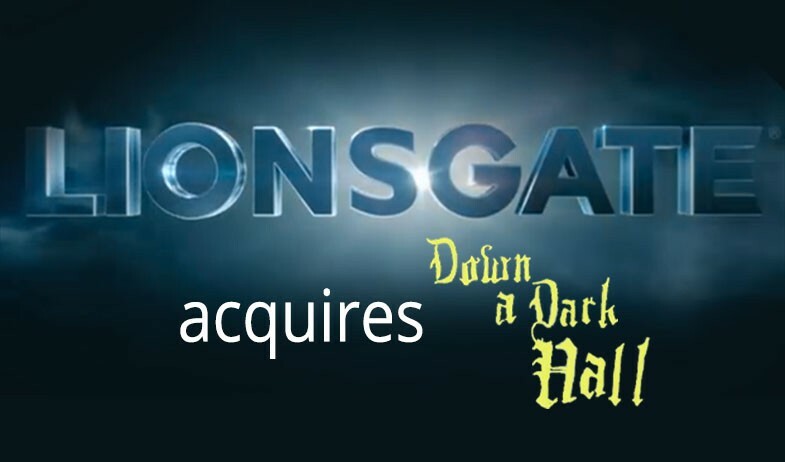 Watch all the outtakes, giggles, laughs and groans from the set. 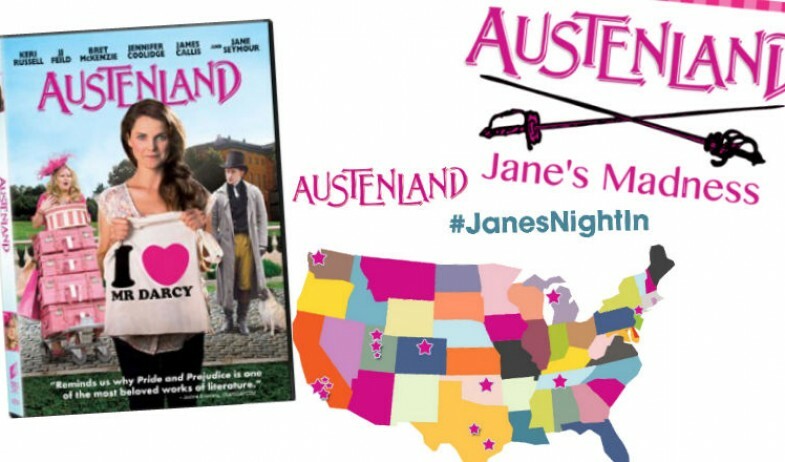 Here's what happened Friday night during Jane's Night In, hosted around the US to celebrate the release of Austenland. 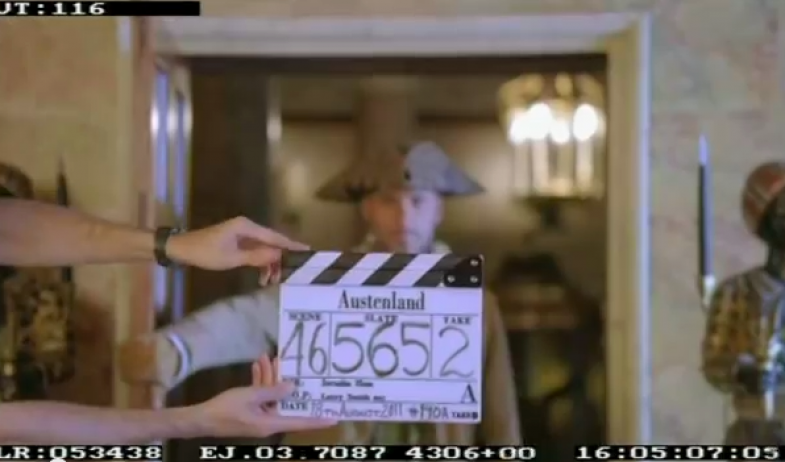 Austenland out on DVD, Blu-Ray and Digital February 11th and we’re celebrating! 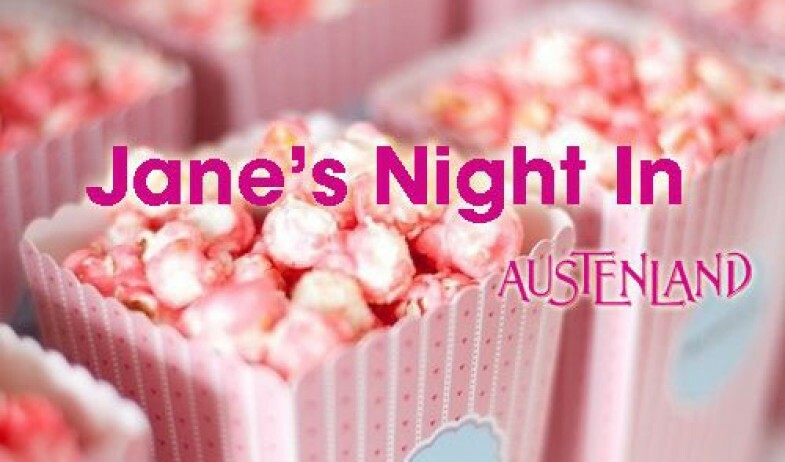 Come celebrate with us by having your own #JanesNightIn or playing #JanesMadness.